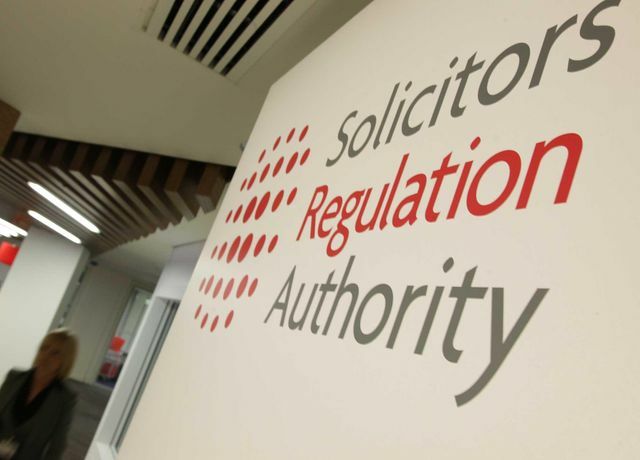 An experienced solicitor who engineered a payment from a client’s will to pay herself £2,000 has been banned from practice. Sarah Anne Hemmings, a solicitor for 21 years, admitted acting dishonestly and concealing from her firm that she was the true beneficiary of the payment. The Solicitors Disciplinary Tribunal heard that Hemmings, formerly with Buckinghamshire firm Wilkins Solicitors, had failed to advise her client she should seek independent legal advice prior to bequeathing a £2,000 legacy.